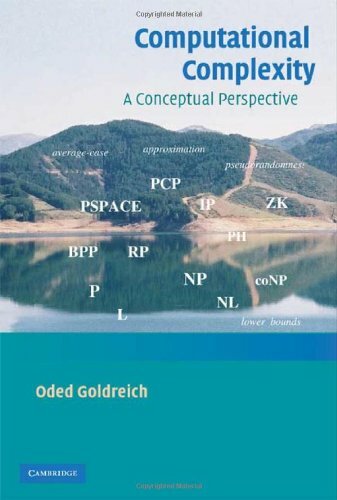 This book offers a comprehensive perspective to modern topics in complexity theory, which is a central field of the theoretical foundations of computer science. It addresses the looming question of what can be achieved within a limited amount of time with or without other limited natural computational resources. The book can be used as an introduction for advanced undergraduate and graduate students as either a textbook or for self-study, or to experts, since it provides expositions of the various sub-areas of complexity theory such as hardness amplification, pseudorandomness and probabilistic proof systems.